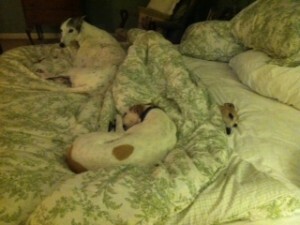 When you have pets, the worst part of traveling is finding the right dog boarding service. No matter what, in the back of your mind, you wonder if the people you left your dog with will treat him/her right. At Good Dog! Coaching & Pet Care we understand just how you feel. After all, we have pets of our own! That’s why we go the extra mile to put your mind at ease. Our dogs are part of our family, so we’ll treat your dog like family too. Give us a call today. 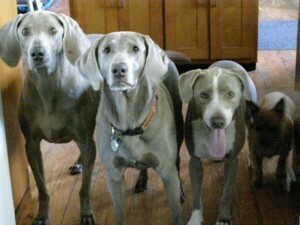 Bring your dog to live with us in our home when you travel or are having work done on your home. You drop off your pet and provide their food, treats and bedding, and we’ll do the rest! Not only will our private dog boarding services have your dog feeling like they are on a vacation of their own but also allows them to socialize with new found friends . They will enjoy indoor/outdoor play time coupled with dog walks and socialization not to mention, be pampered like they deserve. Happy social dogs welcome. $75 per overnight. $25 per additional dog. Pet Taxi available for pick up and drop off for an additional fee. Having work done at your house? Working a long day? Bring your pet to our home for the day so they’ll be out of the way or won’t be home alone! Your pet won’t be lonely and will enjoy constant companionship, safety together with a doggie friend to play with. Client to drop-off and pick-up pet and provide pet food, treats, and bedding when applicable. For pick-up and drop-off times call. $50 per day. $10 per additional dog. $10 per hour early or late pickup. 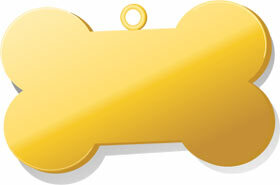 Pet Taxi available for pick up and drop off for and additional fee. Whether we provide In-home Pet Sitting or you use our Private Dog Boarding service for dogs we want you to come home to a happy well adjusted pet. Our pet sitters have gone through an extensive application and interviewing process. Coupled with the fact that references have been called and our pet sitters have been professionally background checked will put your mind at ease so you can enjoy your time away stress free. Click here for more information about our daily in-home pet visits. At Good Dog! 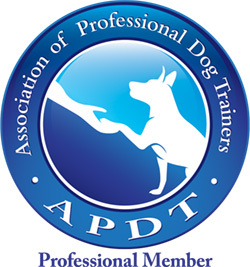 Coaching and Pet Care your privacy and your pet is our first priority. We are professional animal care givers. Not only are we proud members of NAPPS the National Association of Professional Pet Sitters but also have been Awarded “Best of Gwinnett” by customers like you since 2011! We proudly provide dog boarding services in most areas of Gwinnett County including Lilburn, Snellville, Grayson, Lawrenceville, Dacula, Suwanee, Buford, Sugar Hill, Johns Creek, Duluth, Tucker & Stone Mountain.